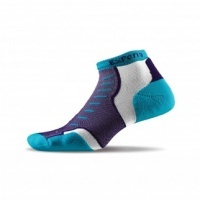 Experia is anatomically engineered for aero-dynamic fit and protection without weight. Designed for high performance runners, cyclists, hikers and fitness walkers who prefer a minimal amount of foot protection. Experia gives THORLO the opportunity to serve the foot care needs of all runners now. 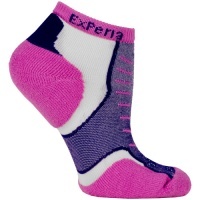 Experia Powered by THORLO Pads is the perfect performance sock for runners who are not yet experiencing any kind of foot issues. It is the complement to Thorlos Thick Cushion running sock that has been a staple for runners, especially those who are experiencing or want to prevent foot issues. 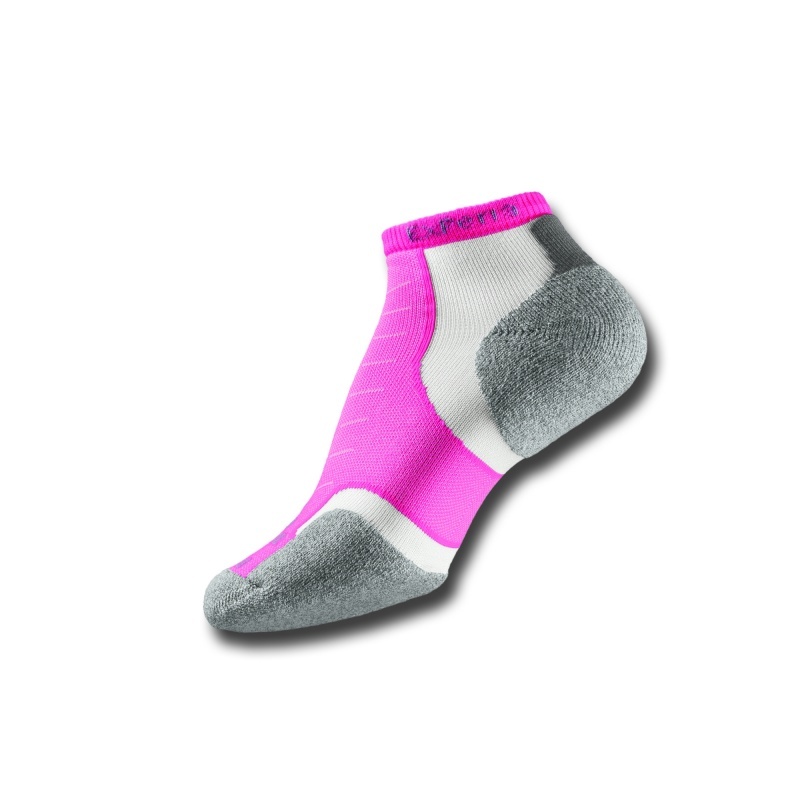 Thick Cushion Thorlos are the only socks clinically proven to reduce pain, reduce pressure, reduce shearing forces (leading cause of blisters) and increase circulation.